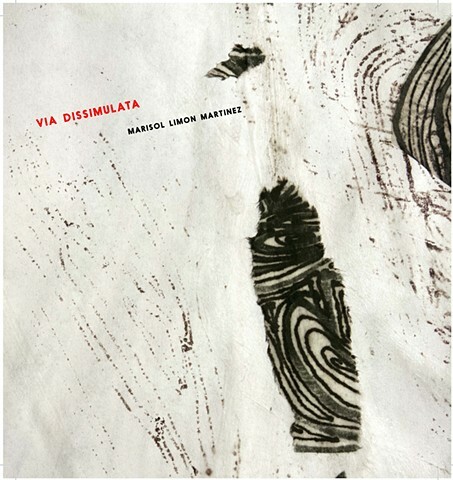 "Via Dissimulata is a hauntingly beautiful collection of deep truths and abstract emotions. Be prepared to feel feelings. Take your time. Meditate on every word and image. Savor the experience. You’ll be grateful you did."